At present, I am definitely not the right person to preach about healthy eating. The last two weeks has seen so many celebrations and occasions that my diet has consisted of more slices of pizza, glasses of Prosecco, take-away meals and sugary snacks than ever before. 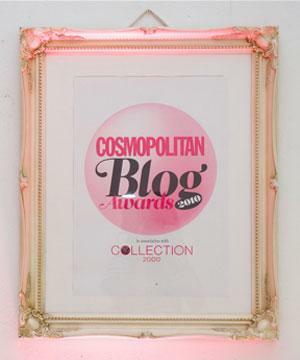 I would love to say it doesn’t create a noticeable effect straight away but it does – I am one of those unfortunate people whose diet reflects in my skin, and ugly, horrible breakouts surface after just one weekend of indulging in sugar, dairy and carbohydrates. The plus side is that at least I am aware of this now. 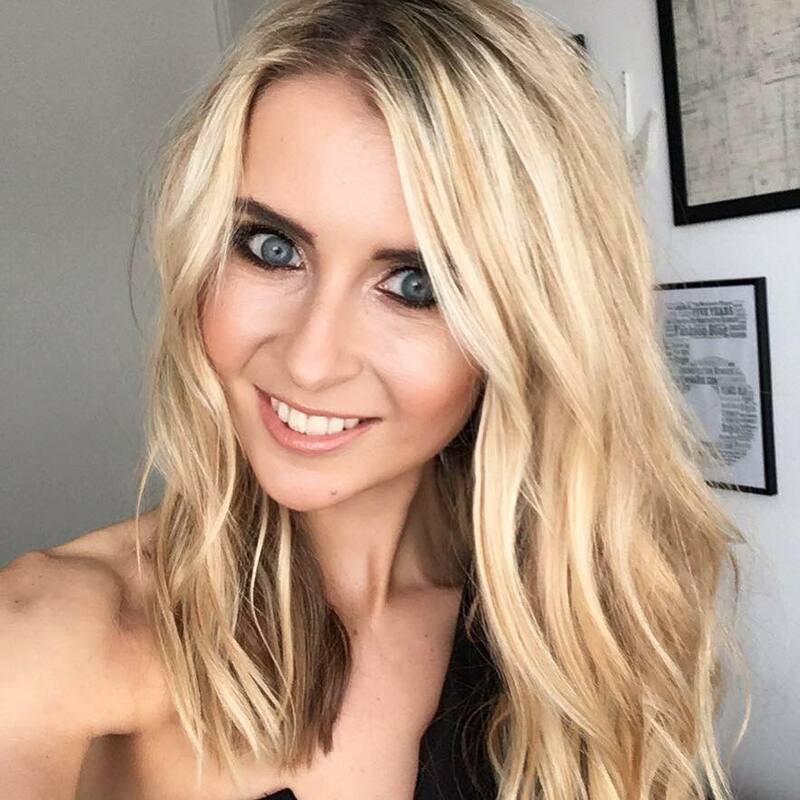 For years I took advantage of my petite frame and continued to eat rubbish because I didn’t think it affected my skin – I just put breakouts down to my age and hormones. But nope; I am what I eat, and this week I am really paying for it! OK so I know there are hundreds of tea’s out there which claim to totally detoxify your body, help you to loose weight and aid in the fight towards clear skin. I know it seems like a fad, but actually, depending on their ingredients, they can work. I drink green tea regularly to assist with clearing my skin, and although it does work to an extent, sometimes I need a more potent drink. 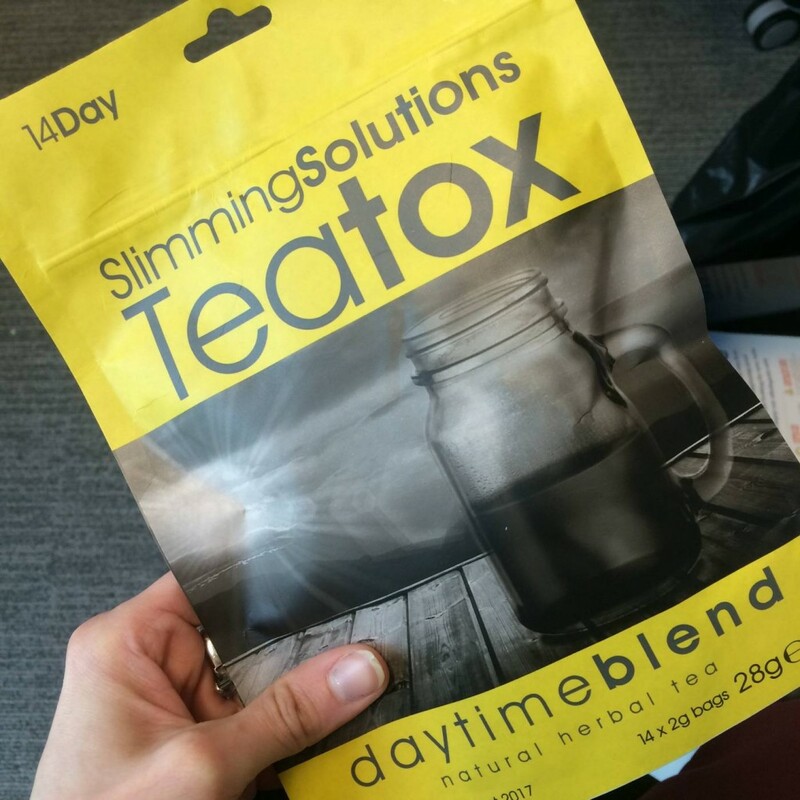 TeaTox from Slimming Solutions was introduced to me not so long ago, and although I’m not trying to lose weight, it’s a great tea to speed up your metabolism and encourage weight loss for those who are actively trying. 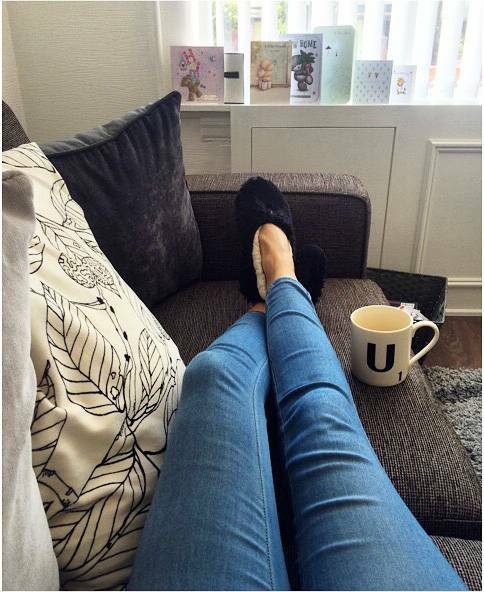 TeaTox kind of just does what it says on the tin – it’s a detox but in the form of a tea, aiding fat burn and beats the bloat. It comes in two different types: the daytime blend and the evening blend, working harmoniously with your body. I find they both taste delicious, although I am already a herbal tea fan, so I can drink these straight up without flavouring with lemon or anything extra. 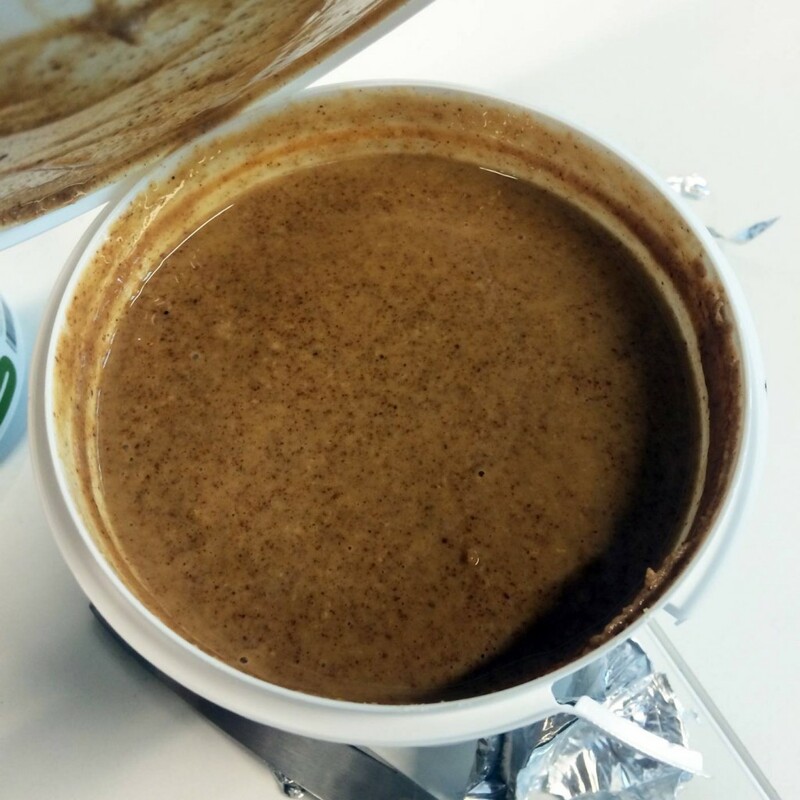 The concoctions of fennel, lemongrass, ginseng, peppermint and liquorice root (to name a few!) cleanse the digestive system, boost metabolism and reduce hunger pangs, making them a really good ‘project’ to stick to so to speak, if you need to give your body a health kick. Carbohydrates are known as the devil when it comes to health, beauty and weight control. 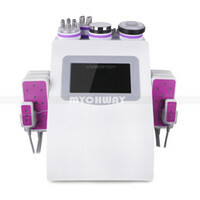 They are all high GI foods (a nightmare for the skin) and are meant to assist with bloating and piling on the pounds. However, I find carbs are essential to your health, not only for providing energy, but also for making meals more appetising. You just have to be clever with how you consume. I for one could not give up on cereal. 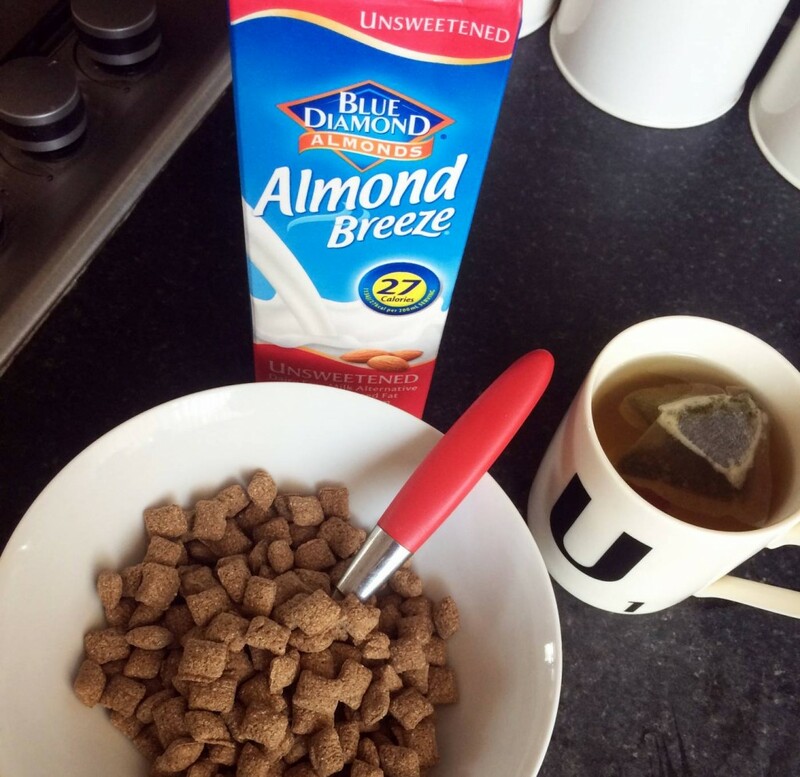 I am an absolute cereal fiend, and swear by breakfast being my favourite meal of the day due to eating cereal (I’m aware how crazy I may sound…). With cereal, it’s all about the sugar content and nothing else- eat a box of chocolate Weetos with a staggering amount of added sugar and colourings, are your energy will crash and burn come 11am, plus you couldn’t really start your day off any more unhealthier. 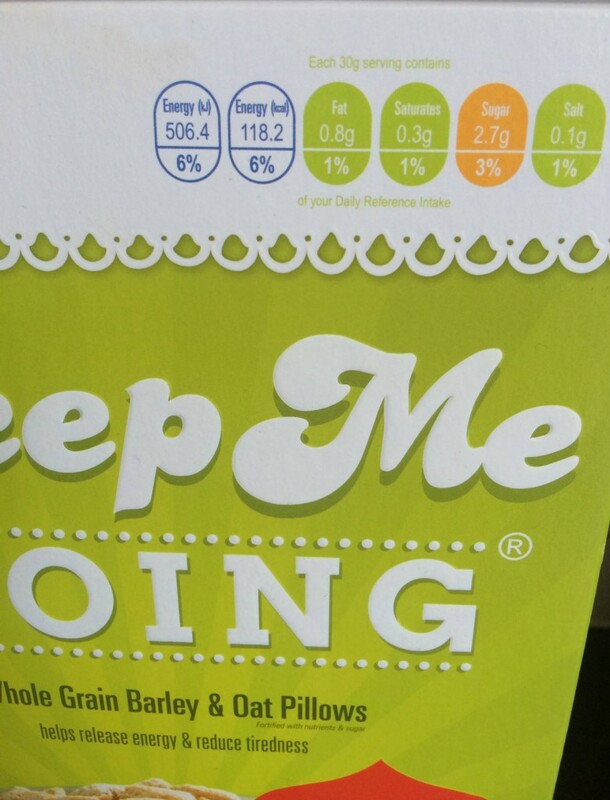 This week I’ve been trying out new low GI cereal Keep Me Going – a whole grain oat cereal made up of little pillows, with an extremely low sugar and salt count. Compared to Special K Original (often advertised as a healthy cereal), Keep Me Going has 8 times less salt; 60% less sugar; twice the fiber; and a low GI, similar to traditionally made porridge. I always make myself an overly large bowl of cereal every morning, so I feel good about myself when eating this. The cereal is available at Ocado – which I haven’t shopped at before, however I am slowly learning it’s a great online food retailer because a lot of foods made with health and nutrition in mind are sold on here, along with foods to agree with certain intolerance’s. They are currently running £20 off your first shop at Ocado too, if you have a little browse online you will possibly find a number of vouchers. 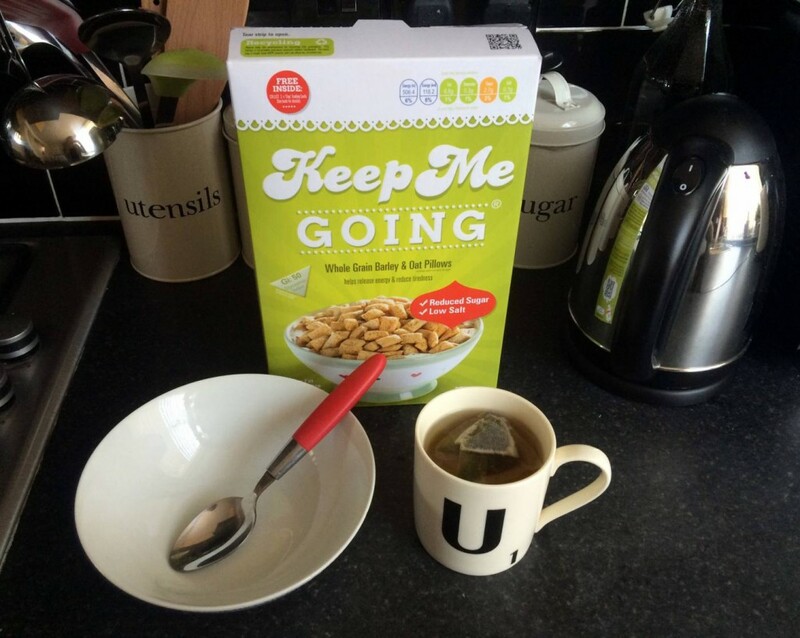 Keep Me Going aims to avoid the 11am energy crash and keep you going for longer due to it’s high fibre content. I’ve been enjoying it with almond milk in the mornings and will be continuing to purchase this once I have ran out. I wasn’t too aware of the benefits of protein until I started to be aware that I was shedding more hair than usual and looks at nutrition to add to my meals to encourage healthier hair. My findings introduced me to a protein rich diet to help with this, as protein is what hair is made up of after all, but this aside a protein rich diet actually has lots of useful points. If you are into working out, fitness and building muscle, then protein should be your best friend. Obviously as a girl like me, you don’t really want to go around mixing up protein shakes, as it’s always seen as such a typical ‘lad’ thing to do. 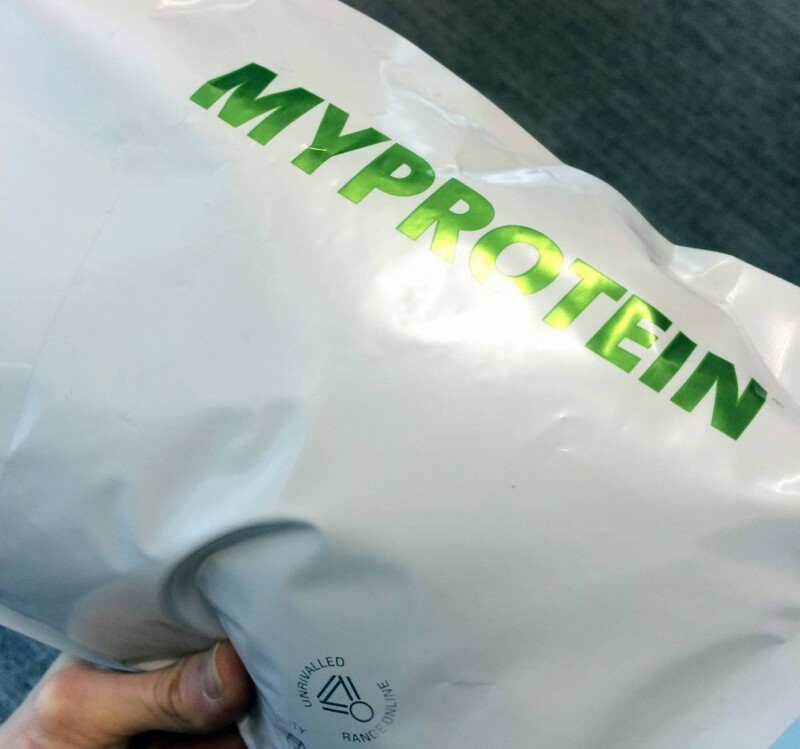 Instead, I have been incorporating more of this powerful stuff into my eating regimes by a little order at MyProtein – an online retailer for protein enriched foods and supplements. I didn’t have to purchase powders or anything away from the norm – I just bought some protein enriched versions of some of my favourite foods such as instant oats and peanut butter. 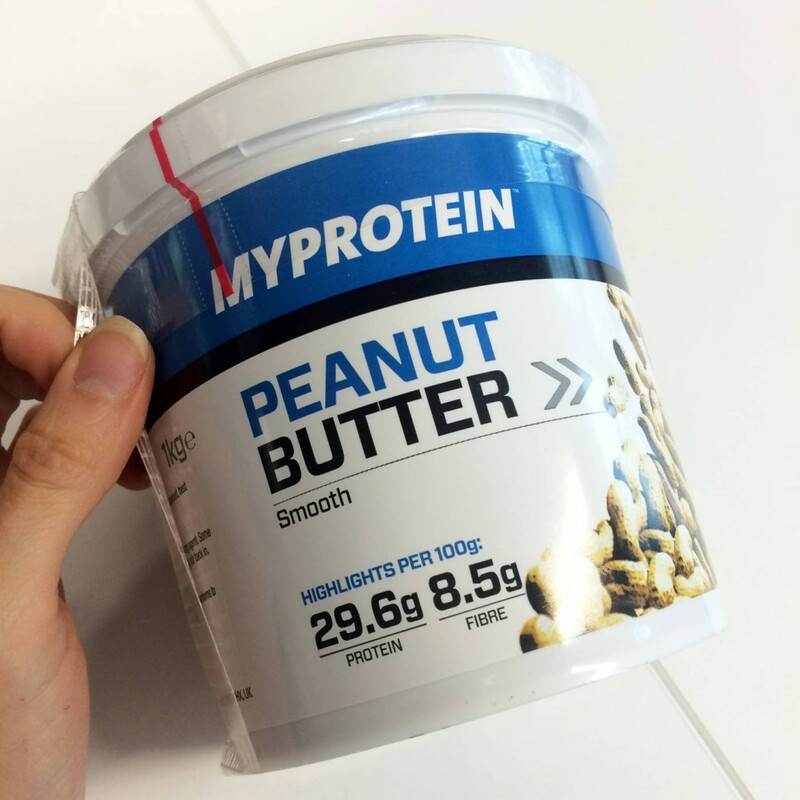 The peanut butter comes in a huge tub which will last me forever, and contains no added salt or sugar, just 100% peanuts. MP MAX® Peanut Butter is a great source of protein, extremely calorie dense and offers a source of vitamin E and magnesium. Not only is magnesium brillaint for encouraging better sleep magnesium (or so I have witnessed) it also reduces tiredness and fatigue during the day, and maintains normal protein functions and muscle synthesis. 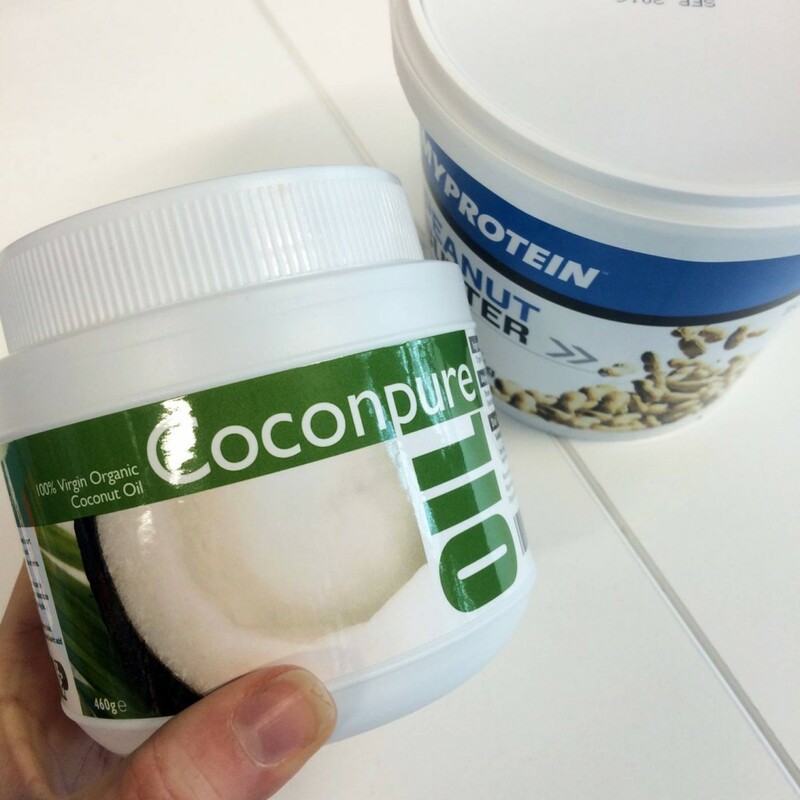 Along side my orders of instant oats and peanut butter, I also ordered my next tub of Coconut oil from My Protein, as I wasn’t aware before that they sold it before. 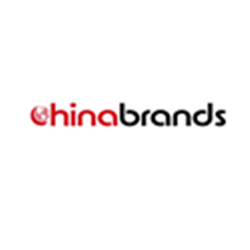 It’s 100% organic and doesn’t contain any GMO ingredients, making it pure and healthy to use for cooking and spreading. 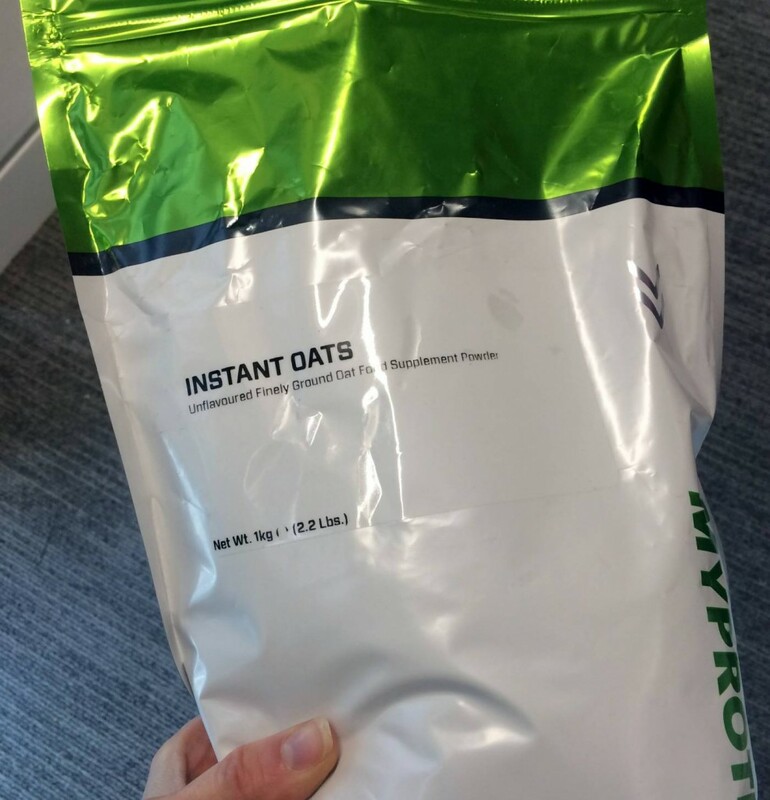 I guess this tip focuses on getting rid of any stereotypes of hefty blokes shopping at Protein food retailers – MyProtein sells so much healthy, nutrition focused food that it’s now become my number one go-to place for oats, spreads, bars and butters. So lets see if I can turn around my unhealthy week this week… wish me luck!